Nearby the Space Needle and feeling snackish? 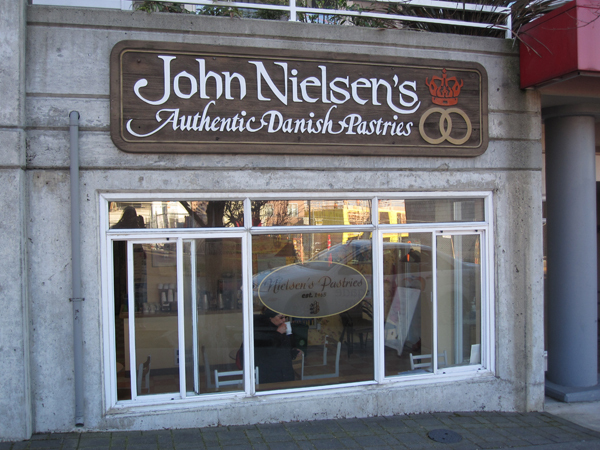 Hit up Nielsen’s Pastries, a small bakery-cafe that’s been crafting authentic danish pastries using Old-World recipes in Seattle since 1965. 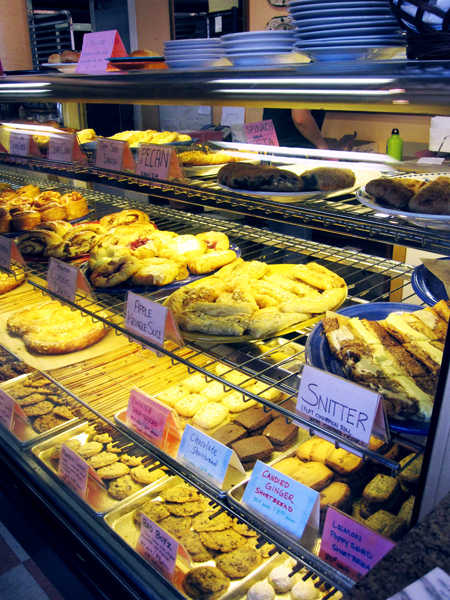 It uses house-made jam and very fresh ingredients, whipping up breakfast and afternoon delights like the Kringle, Snitter, and Potato. 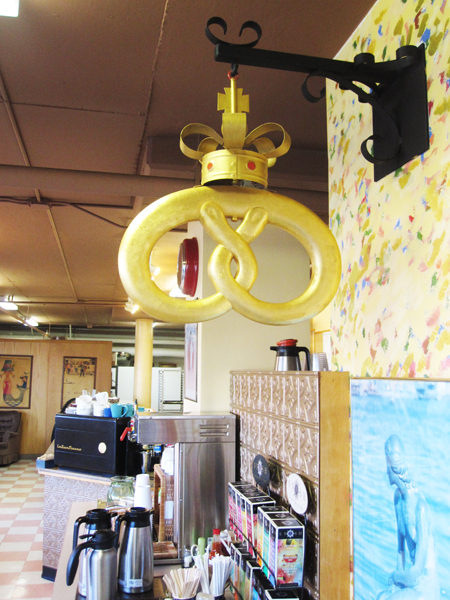 Kringle: The traditional symbol of fine bakeries in Denmark. Pretzel shaped, made of buttery danish pastry filled with a “mazarine” almond filling, custard and raisins, topped with sliced almonds and a touch of sugar to finish. Snitter: A flat cinnamon roll with custard and icing. Potato: A custard and whipped cream filled pastry puff covered with a layer of marzipan, and dipped in dutch cocoa powder. 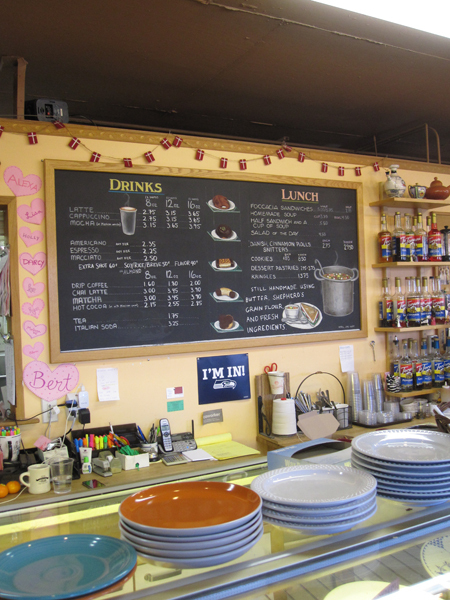 A “where-the-locals-go” cafe, Nielsen’s Pastries is sure to find a way into your heart be it through espresso, baked goods, or even soups & sandwiches. I recommend not leaving Seattle until you’ve Snittered yourself. 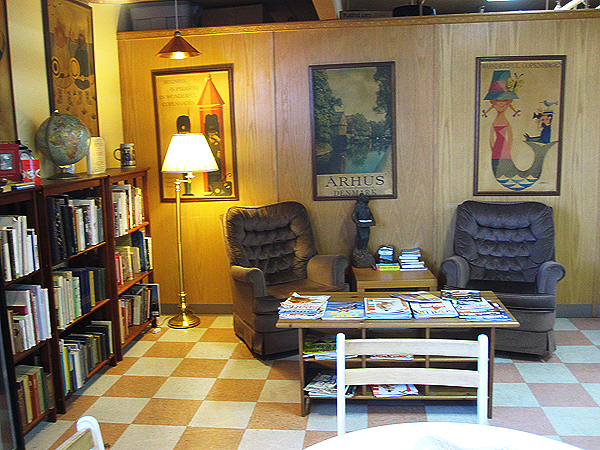 This entry was posted in Seattle, Taste and tagged breakfast, danish, locals, lower queen anne, seattle, taste.